We are happy to announce that Dr. Reimar Schlingensiepen has joined AudioCure as COO. 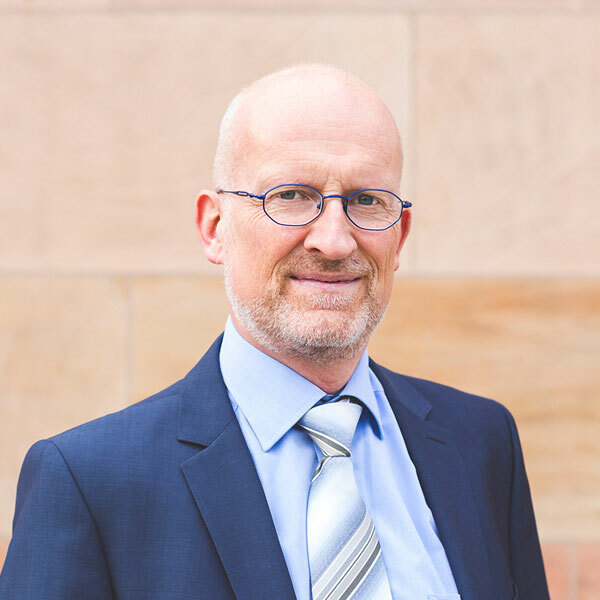 Dr. Schlingensiepen is an experienced entrepreneur and manager for biotech, medtech and diagnostics companies. He offers his leadership expertise in the multiple fields of the healthcare industry including preclinical and clinical development, corporate development, change management and business development. Dr. Schlingensiepen has initiated and led deals throughout the high-tech industry. As a medical doctor, he has conducted a variety of clinical trials in oncology, immunology and neurology. With a track record of more than 20 years in the biopharmaceutical industry, he is looking forward to bringing AudioCure to the next successful stages of company development.